The Daily Briefs are a comprehensive update of current affairs for the day. If you’d like to receive updates for current affairs every day, you’ll need to subscribe by entering your email address at the right side of this page. The previous Briefs can be accessed at the archives here. You can thank Zainab Khan in the comments below for this brief! Also, check out our test series! 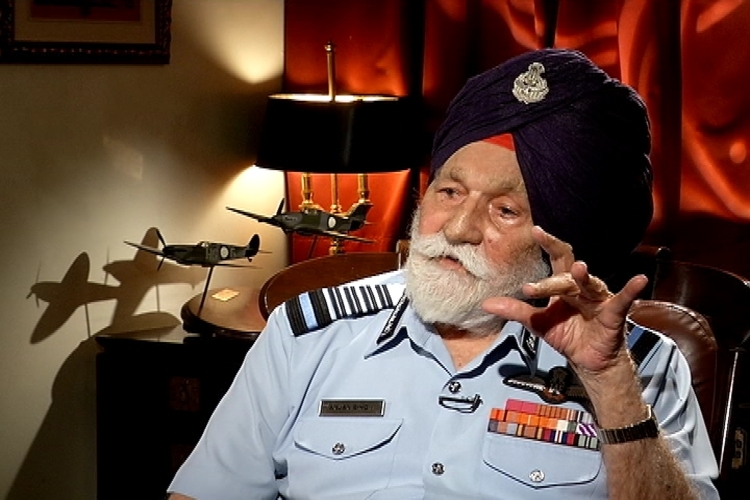 Arjan Singh, the sole Marshal of the Indian Air Force passed away. He was known for shaping IAF in its early years. Before him, only two Army chiefs, K M Carriappa and Sam Manekshaw, had achieved the highest military rank attainable. For the first time, India’s foreign exchange (Forex) reserves have crossed the 400 billion dollar mark, according to the Reserve Bank of India. This is due to the sharp rise in foreign currency assets. India is now 6th in forex reserves while China remains first. The conservation status of snow leopard has been downgraded from “endangered” to “vulnerable” by the International Union for Conservation of Nature (IUCN) after a three-year assessment process by international experts. The snow leopard was first declared endangered in 1972 and is a large cat native to the mountain ranges of Central and South Asia (including Himalayas) and Russia’s remote Altai mountains.